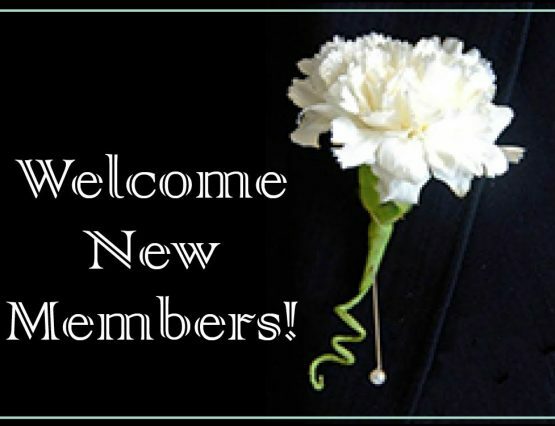 Easter Sunday, April 21st there will be nursery care at both services but no Sunday school. 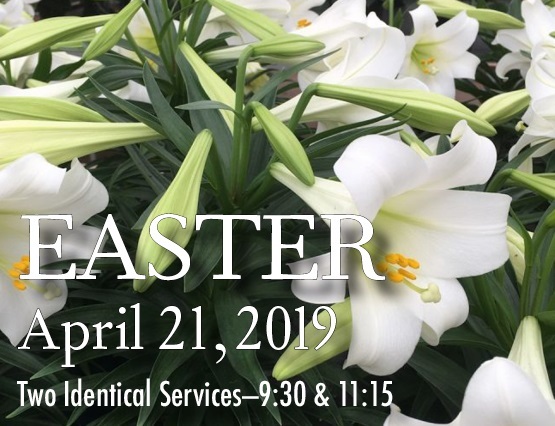 There will be two identical services (9:30 and 11:15) with Easter Egg Hunts in-between the services for children ages 2-5th grade. Easter Egg Hunt: Volunteers needed. Please contact Julie Yarborough at revjy@ccsnj.org if you are interested in helping hide eggs, assist children with the hunt and hand out prizes on Easter Sunday. 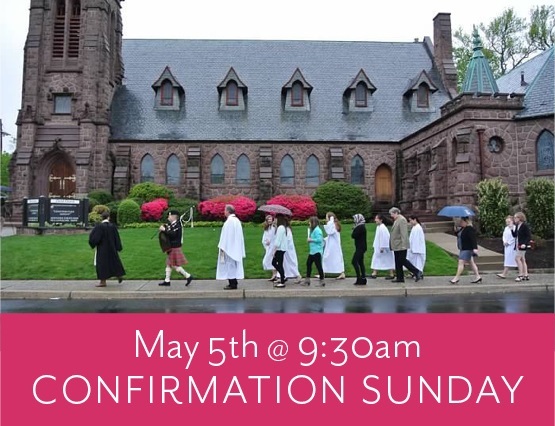 Join us for worship at 9:30 am to celebrate and welcome a new class of confirmands! Our youth will lead us in worship in Barnwell Hall. 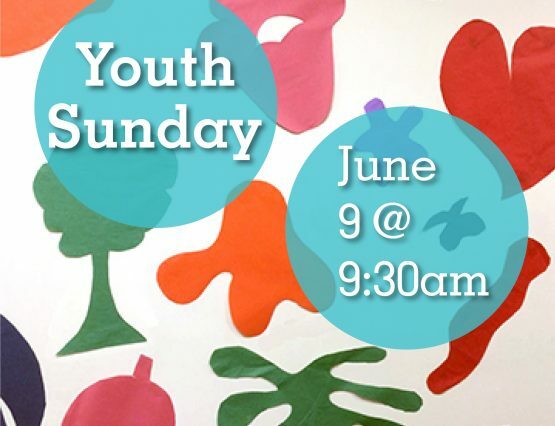 It is a creative, interactive & joyous worship for all ages!